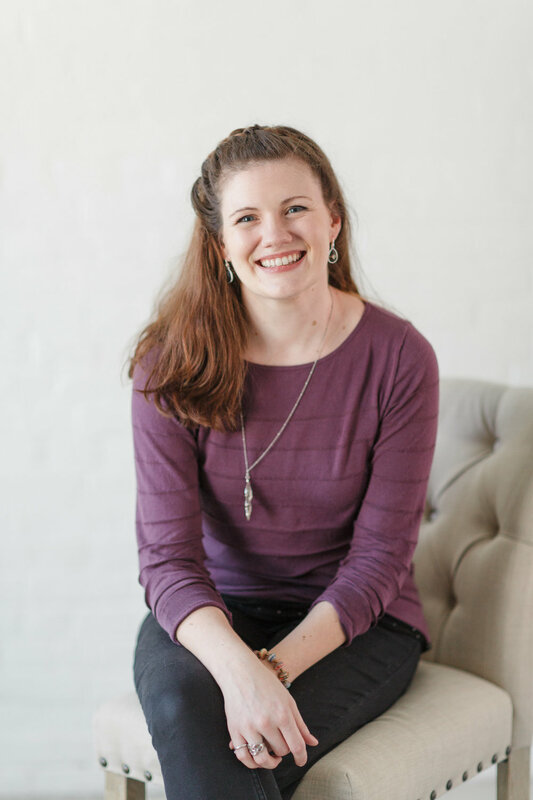 So I've already shared a bit about what I loved most during the Caroline Logan Photography Workshop last month, and now I want to share my beautiful new headshots from Caroline and also what all this learning and daydreaming means for you and for Wendy Zook Photography. 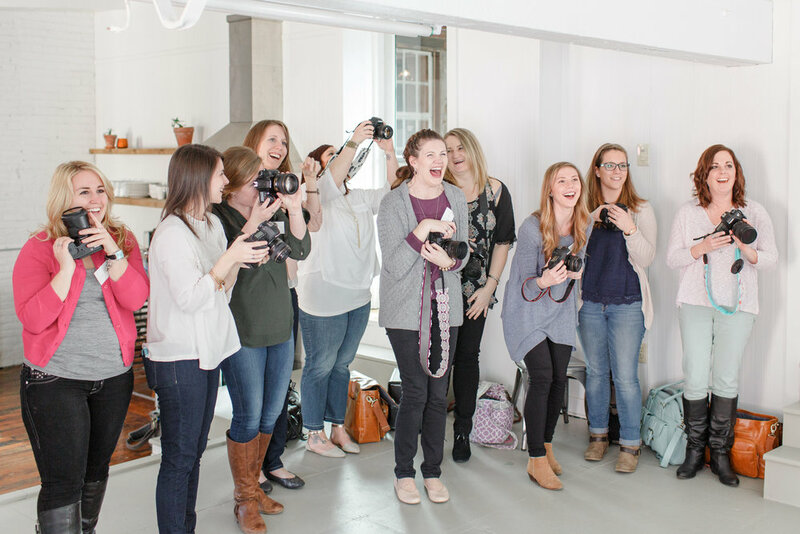 I don't want to just deliver photos -- I want to deliver an incredible experience from first phone call through consults and e-mails and engagement sessions all the way to their sparkler exit at the end of their special day. I want them to feel that in some way Wendy, and not just WZP, has brought joy and all sorts of good things into their lives. I want consistency not just from Corynn and Kevin's wedding in June to Melissa and Patrick's big day in September but from my first wedding in May through my last wedding in 2017. I want consistency in my workflow (I'm slooooooowly moving to all-digital for contracts, invoices and bookkeeping) but also in my editing. I really want to stay true to my style and also make all of my events look like they truly belong to the same person. Will you hold me accountable to this?! This is one that I'm getting better at, but, in a field that can be competitive and stressful and overwhelming with talent, I just want to make sure that the reason I take each wedding on is the same as why I chose this path originally -- to observe and capture the greatest moments of unique love stories and to embrace true moments of the day as they happen. I want to always tell romantic stories and fun anecdotes through images that are as natural and authentic as my couples. I want to come home after each long wedding day and say "YES, YES, YES" on repeat. I want to stay friends with my clients and watch their lives explode with beauty and joy and the ups and downs of life. I want to be a capturer of memories. It got pretty serious there! Let's take a deep breath and enjoy some pretty photos from someone else, shall we? Photos are courtesy of Caroline Logan and took place in the beautiful Hingework co-working/studio space in downtown Lancaster, Pennsylvania. Camera strap is from Casie Marie Photography's Etsy store. Which headshot is your favorite? My last blog shared the background of the Caroline Logan Workshop in Lancaster, Pennsylvania, last month. Today, I want to brag about my five favorite moments from the adventure. Caroline's workshop was special for several reasons and one of them I tried not to make known too much was that it was my birthday! I love taking advantage of my birthday to reflect on the year behind and the year ahead. Surrounding myself with such amazingly-talented people and beautiful spirits was a wonderful way to do just that. Even better than the well-wishes and hugs from my new friends? A surprise singing of "Happy Birthday" with an adorable pink macaron and candle AND a beautiful birthday cake to take home. I felt like I was taking away from Caroline's special day and hard work but I appreciated it so, so much. I caught myself often during our sessions somewhere between frantically writing quotes, book recommendations and ideas in my notebook and just sitting, staring, absorbing all that I wanted to do and be. Caroline and her team created such a beautiful vision at Hingework that day -- from the flowers to the gown and the amazing couple that was patient with the paparazzi in front of them. I loved Caroline's patience with us and our questions and I'm grateful that in never felt like there were a dozen photographers tripping over each other or stepping on each other's toes. I can't wait to share images in the future! Caroline is a force to be reckoned with and she has the support of INCREDIBLE companies and organizations, as evidenced by the sponsors and giveaway items in her workshop. KISS Photo Albums, PASS Galleries, Align Album Design, Shoot and Share, HoneyBook, ONA Camera Bags, MileIQ and Agree.com, just to name a few! I was the happy winner of an entire year of PASS galleries and I am SO grateful for that! It's going to mean more credits to apply to client gifts and surprises! Caroline probably didn't imagine when planning her workshop that my favorite part might involve a parking garage downtown, but I swear it's a good thing! You see, Caroline managed to assemble some ladies that could easily be my friends in real life (and who hopefully will be) from different states and ages and backgrounds and families. It says a lot about her in who she gained in her class. Some of my favorite moments were chatting with other ladies in the thick of this balancing business and life thing -- gathering around our dinner table chatting about struggles and laughing and taking selfies while Caroline's mom took us on a walking tour around downtown Lancaster. And then, at the end of the very long, informative, incredibly motivating day, I said goodbye to the last of the ladies in a parking garage nearby and felt such happiness and joy that she was in my life now but also sadness that this whirlwind of a day was over now. I can't wait to watch each of them succeed. Not sick of my excited rambles from the workshop yet, are you? 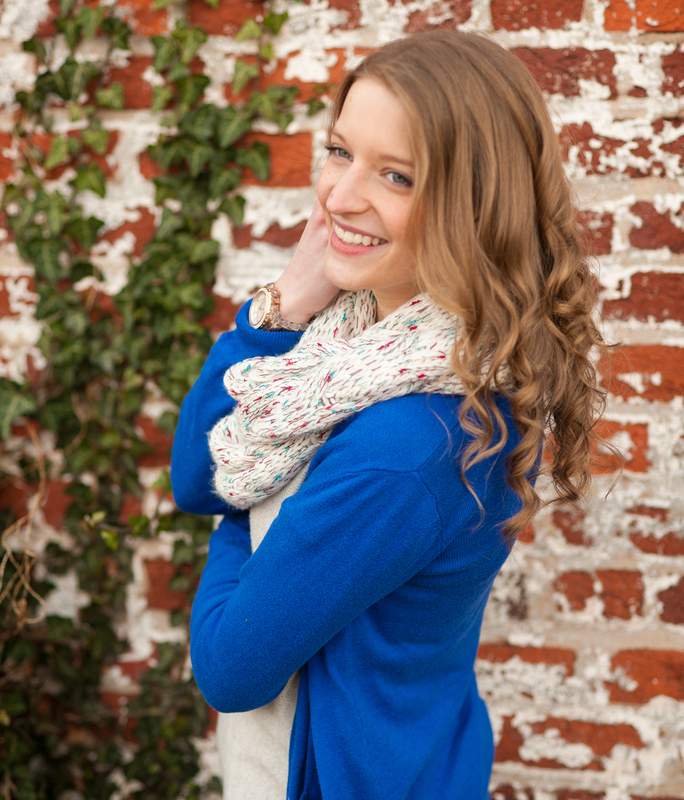 One more post coming your way soon about what all of this means for Wendy Zook Photography in 2016! Stay tuned!